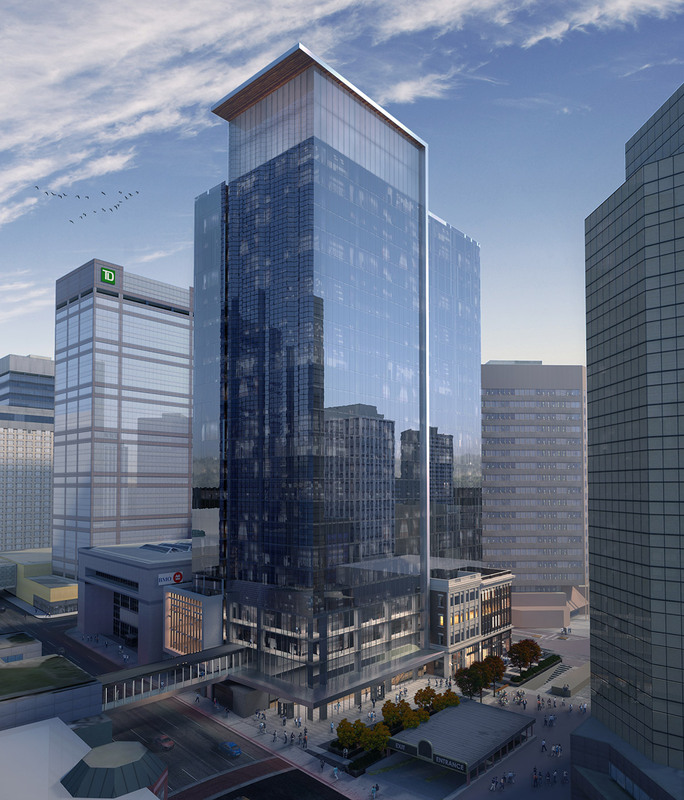 In 2015, Hines was hired as the property manager for Enbridge Centre, located in Edmonton, Alberta, Canada. 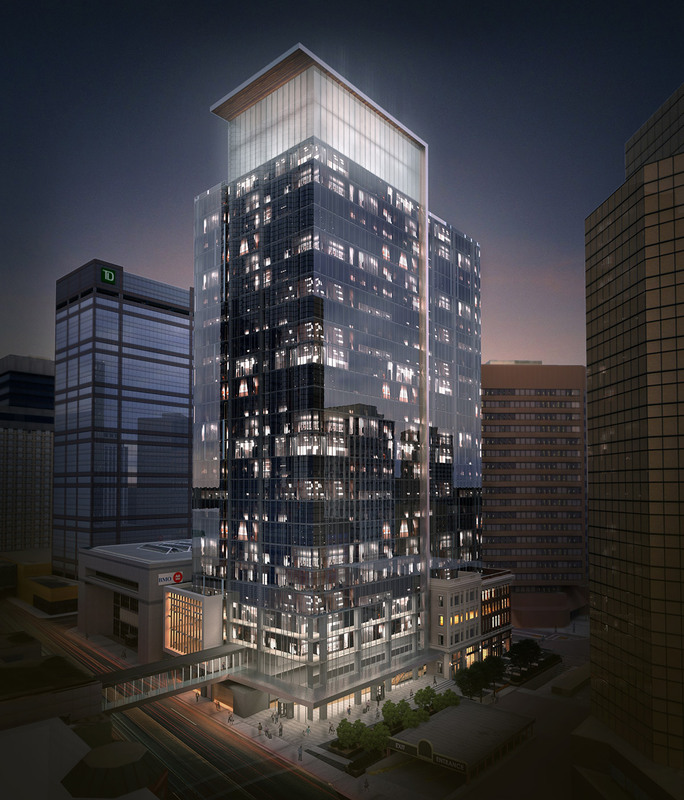 Enbridge Centre is a 25-story, 551,208-square-foot, Class AA office building that achieved substantial completion in August 2016, and is LEED® Gold Certified. 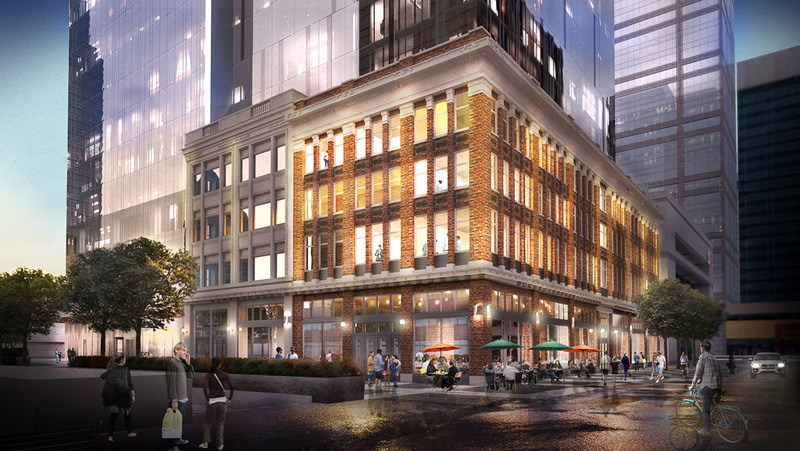 This project is downtown Edmonton's first new financial district tower in 25 years and incorporates the original brick facade of the 100-year-old Kelly and Ramsey buildings.